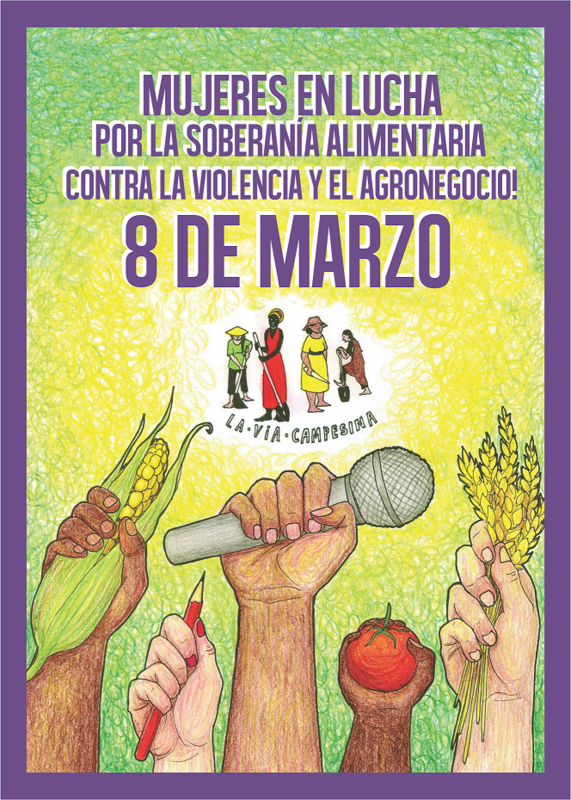 La Via Campesina TV: Women’s Struggle For Food Sovereignty; against violence and agribusiness! 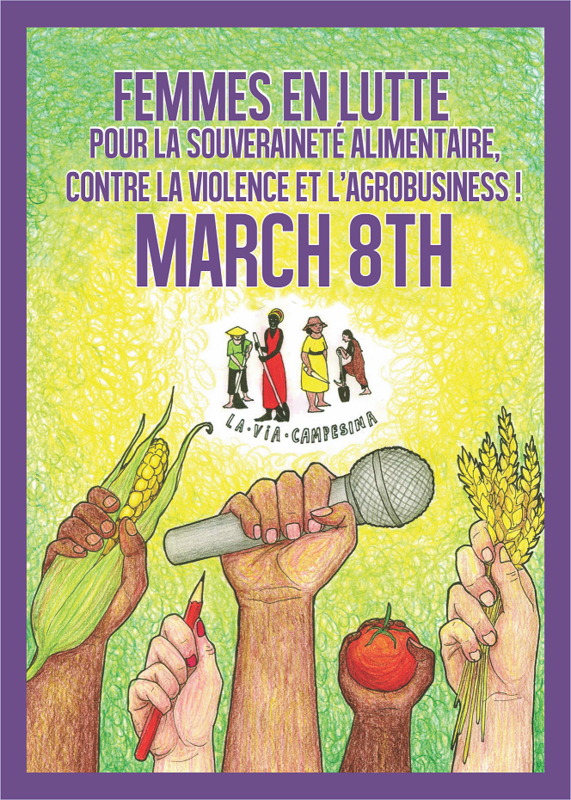 You are here: Home > RADIO & PICTURES > Women’s Struggle For Food Sovereignty; against violence and agribusiness! 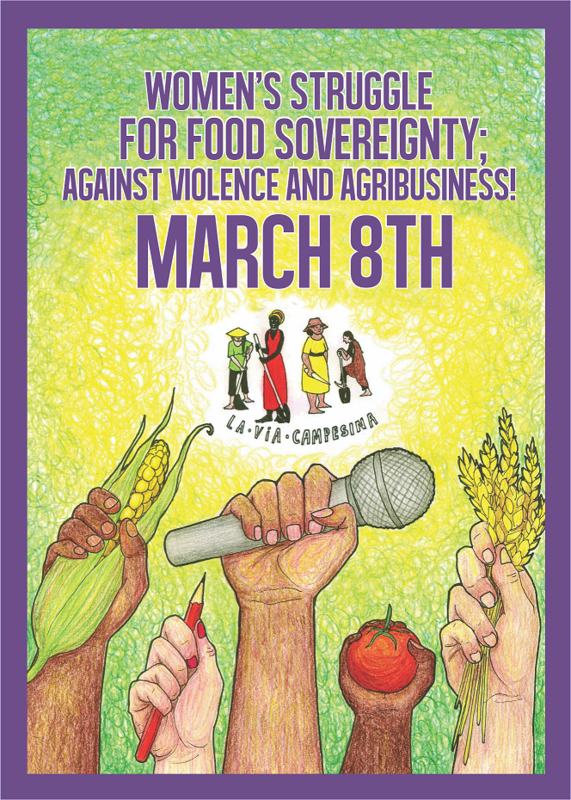 Women’s Struggle For Food Sovereignty; against violence and agribusiness!